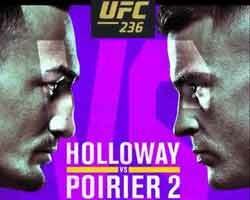 Review: 2013-06-08, exciting and tough fight with one knockdown: Marcos Maidana vs Josesito Lopez gets three stars. Marcos Rene Maidana (33-3-0, 30 KOs) entered as the No.14 welterweight in the world while Josesito Lopez (30-5-0, 18 KOs) entered as the No.12. 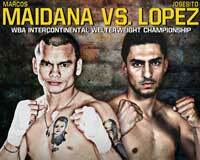 Maidana vs Lopez is valid for the WBA Inter-Continental welterweight title. Watch the video!